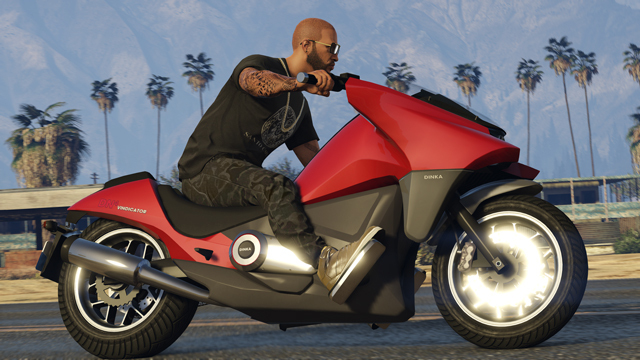 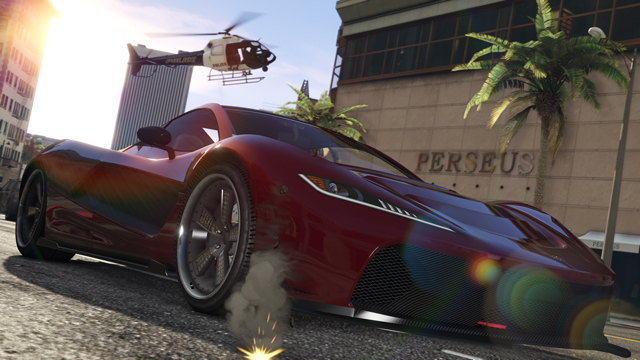 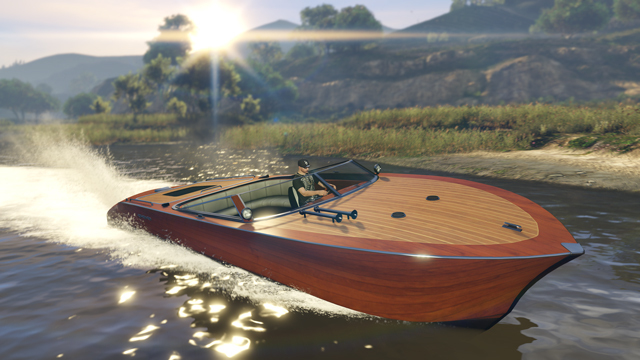 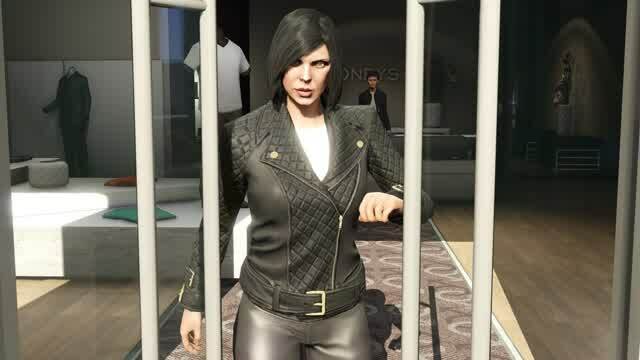 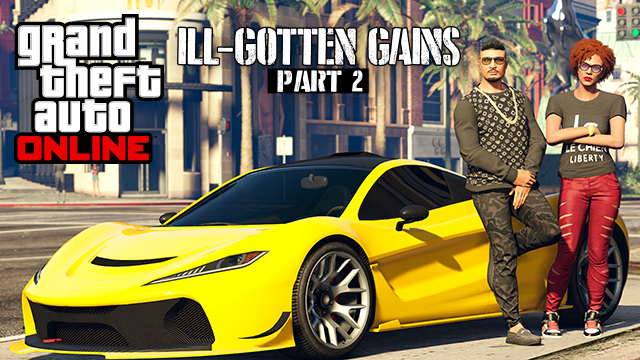 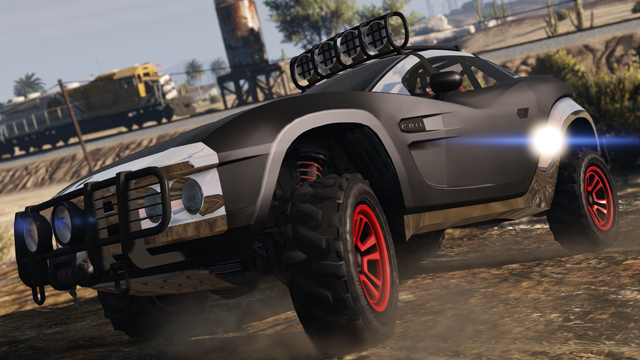 Rockstar has set an official date: Ill-Gotten Gains Update Part 2 will release on Wednesday July 8th, 2015. 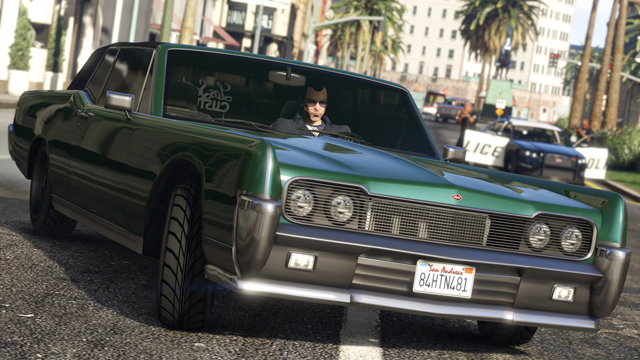 This new collection of extravagant attire and potent transportation also includes the debut of the previously PC-exclusive “The Lab” radio station across all four console platforms. 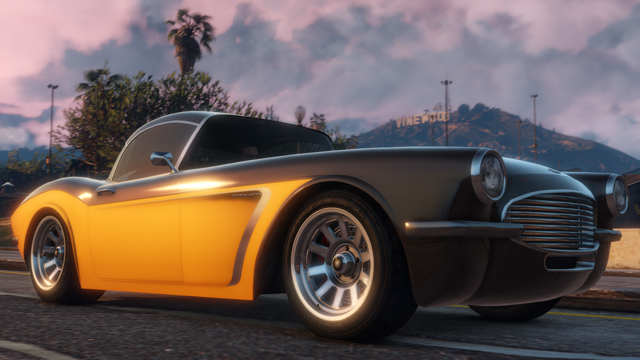 Stay tuned for more details on next week’s update, including particulars for our second Ill-Gotten Gains Social Club Event Weekend kicking off on Friday, July 10th. 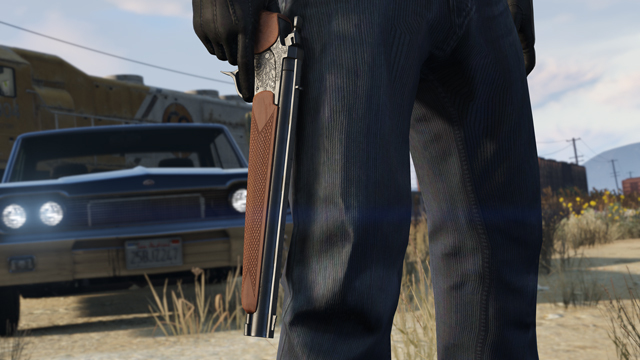 For now, check out a sample of what’s coming up via screenshot gallery – and for players who didn’t get last year’s Independence Day Special, look for the return of old favorites at reduced rates, including the Firework Rocket Launcher.